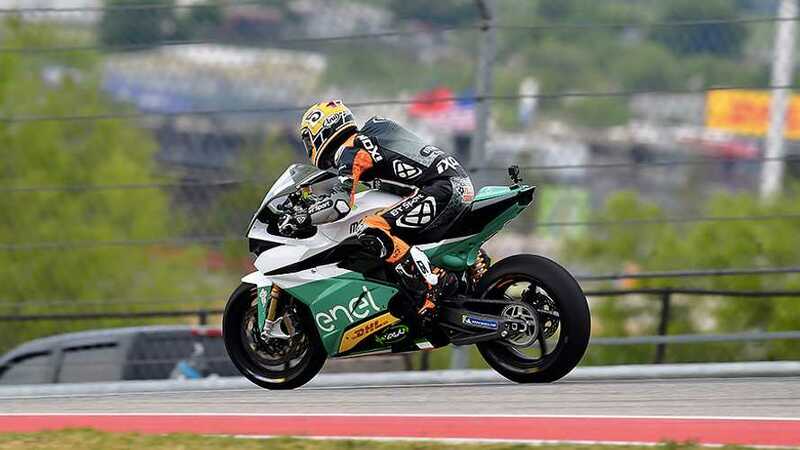 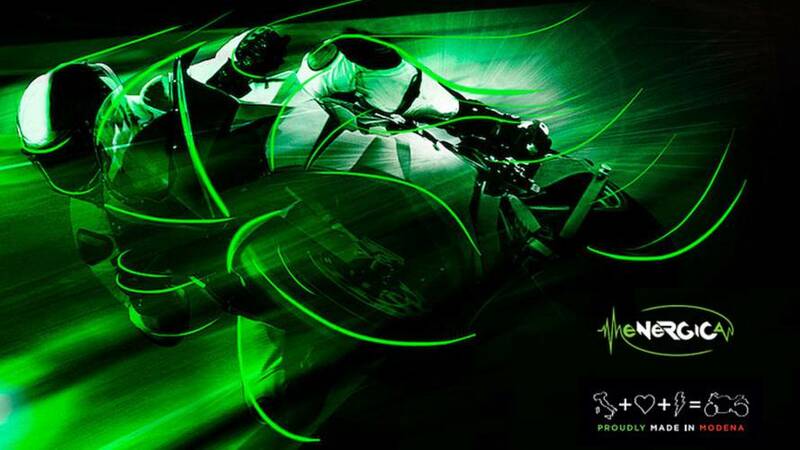 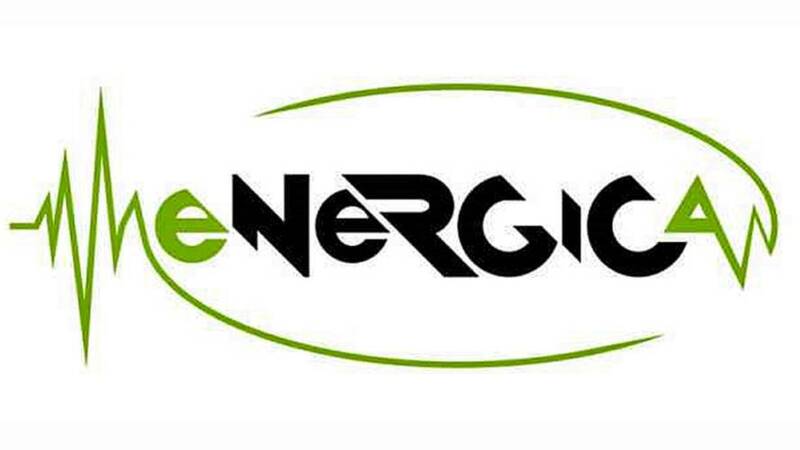 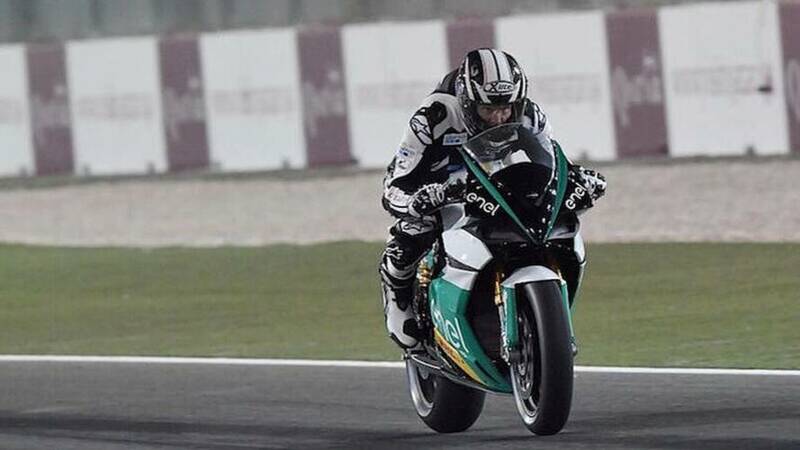 Italian electric motorcycle manufacturer Energica says it will soon start selling its wares in California. 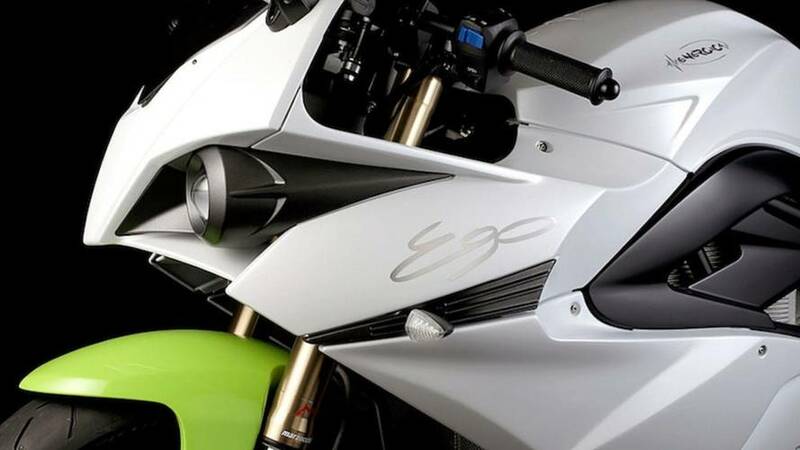 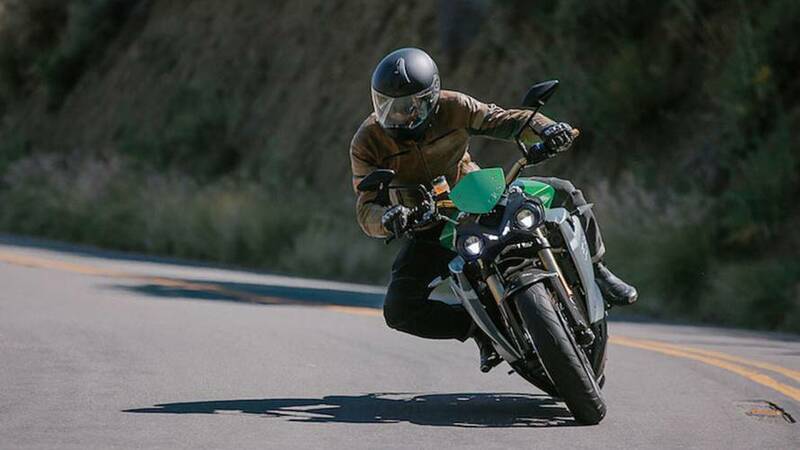 Italian electric motorcycle cmanufacturer, Energica reports that it plans to build quick-charge stations on the worlds most popular roads. 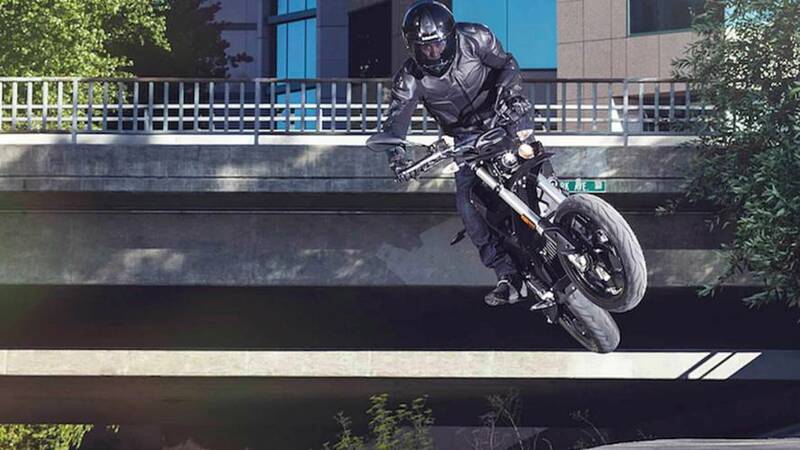 2016 Predictions. 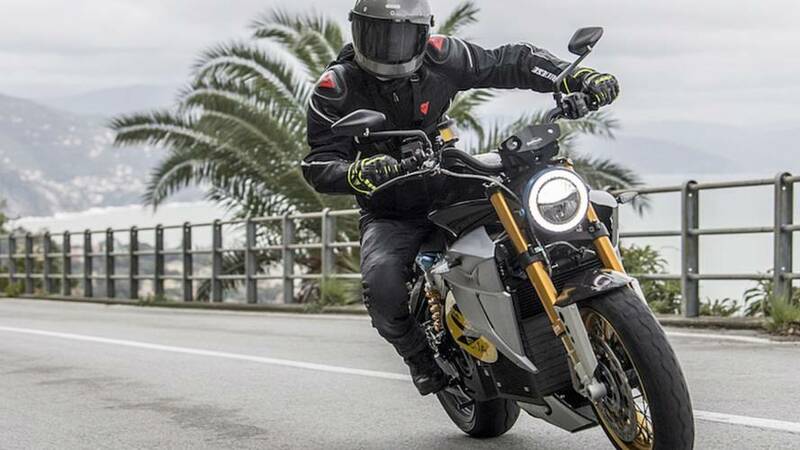 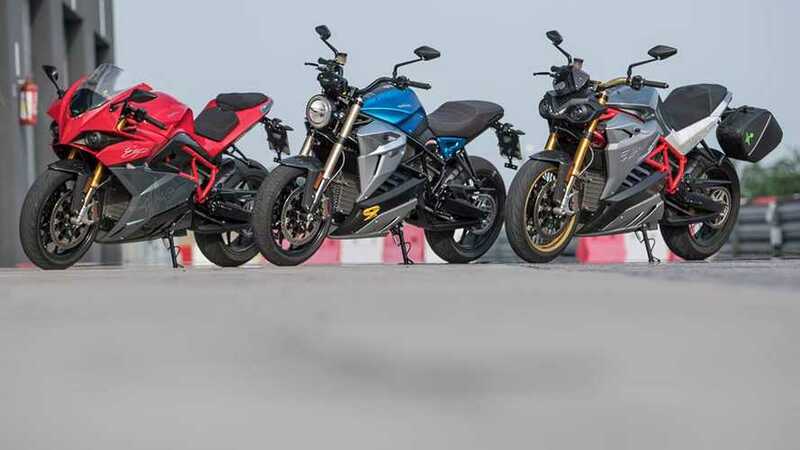 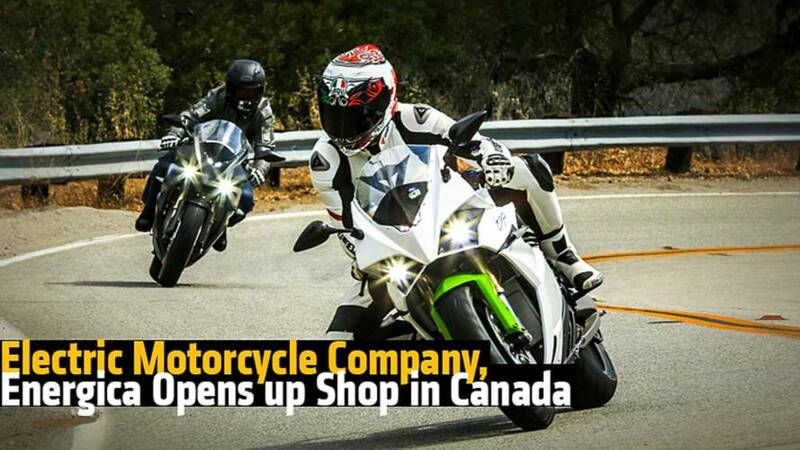 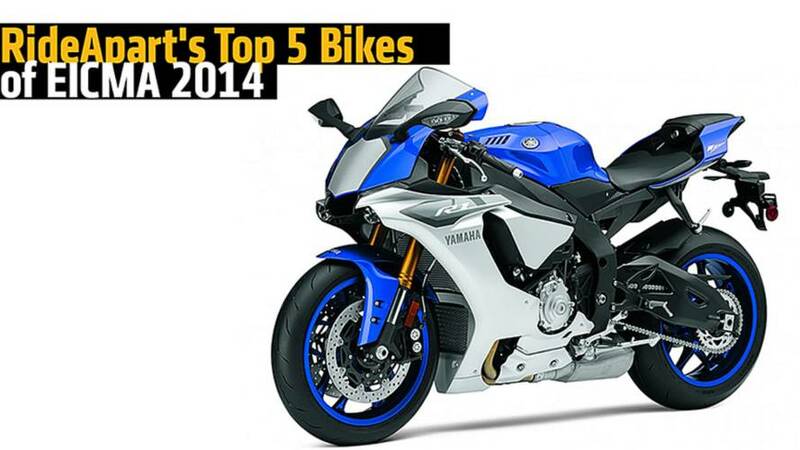 Electric Motorcycles, an American Renaissance...so much more. 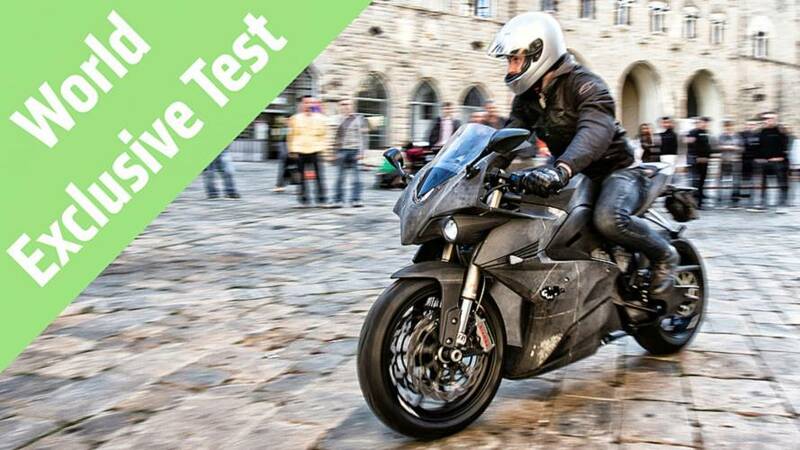 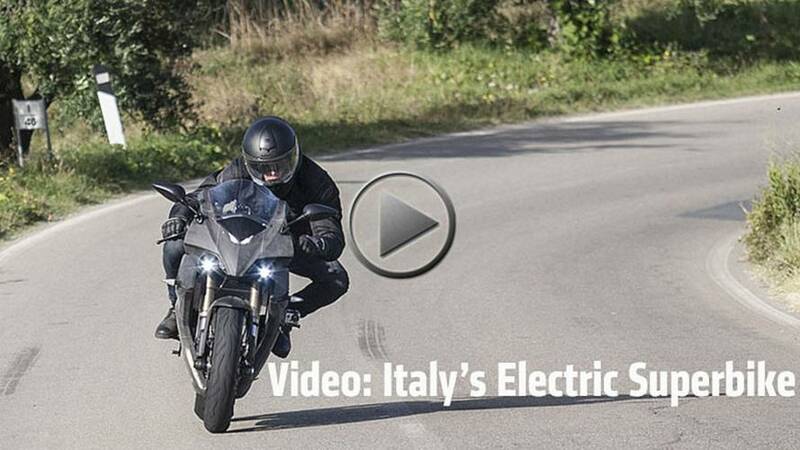 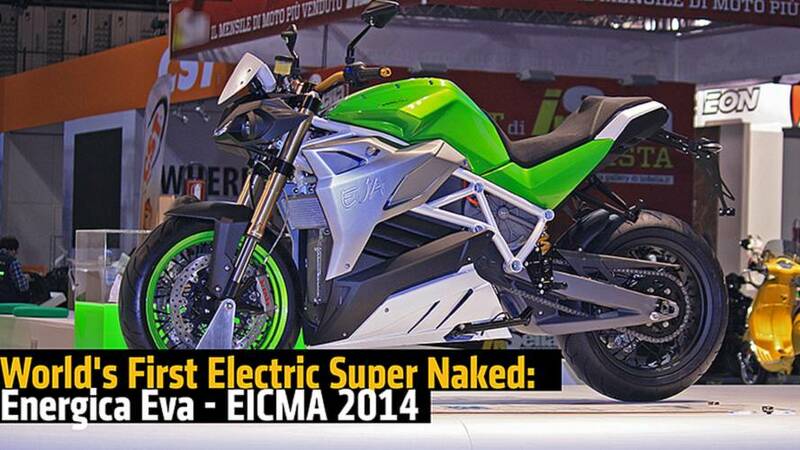 Worlds first 2015 Energica Ego video review. 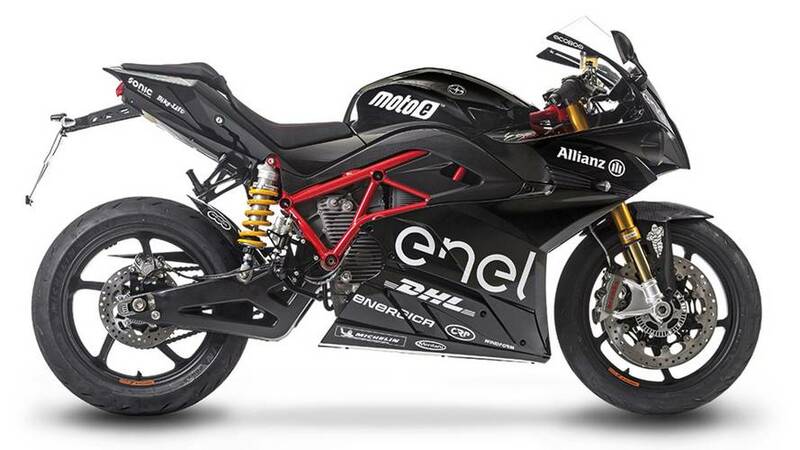 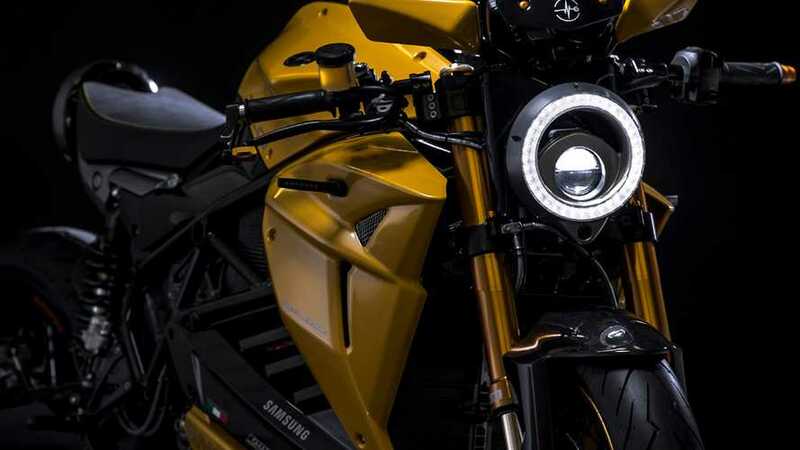 Plus, see video of this electric superbike on the road in Italy and hear its electric motor in action.